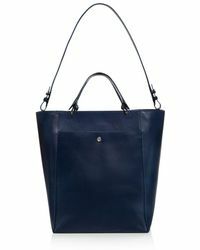 Show off your classic taste (while barely moving a muscle) and sling Elizabeth and James' Eloise tote over your shoulder. 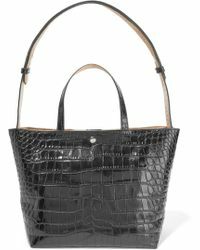 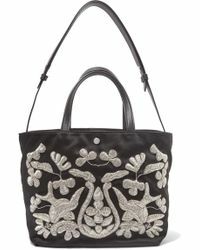 Coming in a range of finishes that include croc-embossed leather, zebra prints, and metallics, this top-handle tote bag will add extra sophistication to your weekend looks. 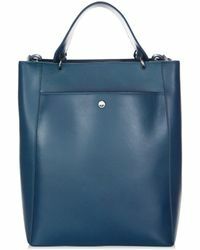 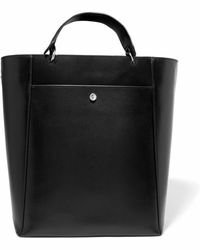 With a space for all your everyday essentials, you won't want to put this roomy tote down, whatever your style. 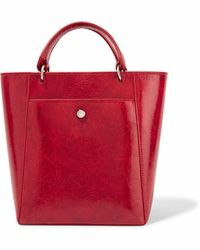 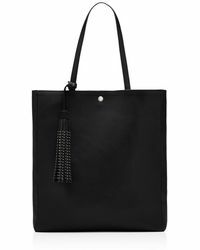 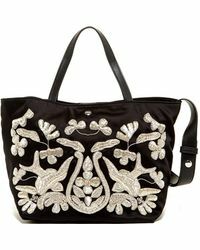 Showing 71 results for "Women’s Elizabeth and James Eloise Bags"